Despite a whittling away of consumer debt that has been underway since the recession, many Americans are still entering the holiday season unprepared to cope with the expenses that crop up around this time of year. Think Finance, a provider of payday loans and other financial services for consumers with limited or no access to banking services, recently surveyed 1,000 Americans across all income levels who use various forms of alternative financial services — including payday loans, prepaid debit cards and direct deposit advances. 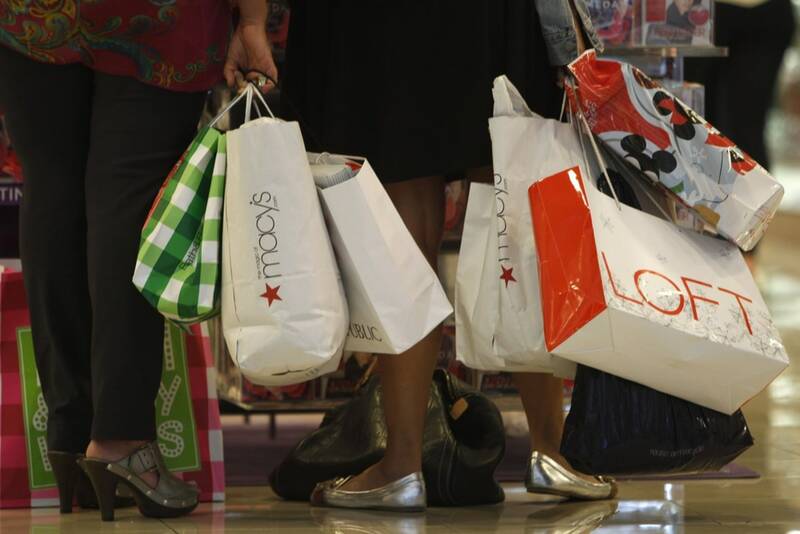 Although many of these consumers are on better financial footing and optimistic about their economic future this year, the holidays are still a source of stress and strain on their precarious finances, Think Finance said in the poll. Although those percentages are high, they are an improvement over a survey Think Finance conducted last year. However, it should be noted that survey focused only on consumers who earned less than $50,000 and used alternative financial services, while this year’s survey also polled consumers in higher income brackets. That suggests the financial anxiety may be more widespread than it had been in prior years. Eight-five percent of those in this year’s survey plan to spend the same amount of money or less on gifts this year, with 54 percent planning to spend $500 or less, and 27 percent planning to spend between $500 and $1,000 on holiday gifts. To make those purchases, about two-thirds of these consumers are looking into various options to help ease the financial pinch of holiday gift buying. Still, they wish they had more options, according to Think Finance's poll. Some 41 percent planned to use layaway programs, an option that has grown easier and cheaper this year as retailers waive fees and extend the timeframe for making payments. Think Finance CEO Ken Rees said the fact that consumers of all income levels are using layaway shows there is a demand for financial options beyond just credit cards. 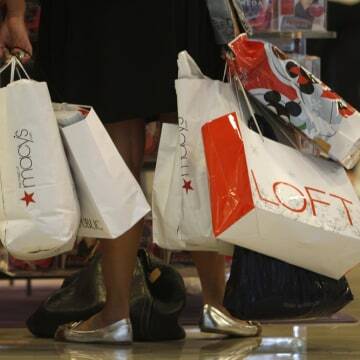 “The economy has shown gradual improvement in recent years, but everyday Americans are still working hard to cover expenses making holiday spending particularly stressful,” Rees said. It’s easy to understand why the holidays are a source of worry when you consider how many Americans are living paycheck to paycheck. About 41 percent said they would only be able to get by for two weeks without a paycheck, while an additional 25 percent say they could only survive a month. The holidays are expected to only make the situation worse. About 59 percent of those in the survey expect to carry debt with them into the New Year, including more than half — some 54 percent — of those who earn more than $100,000 a year.